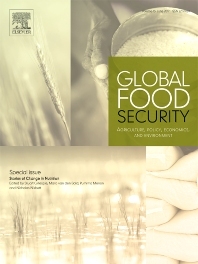 In June 2017, the Elsevier Journal Global Food Security published for the first time, a special edition dedicated to the experiential learnings of Stories of Change in Nutrition. This edition builds on the book “Nourishing Millions: Stories of Change“, launched in 2016 as part of the Stories of Change (SoC) initiative. SoC aims to foster and support such experiential learning by systematically assessing and analysing drivers of change in six high-burden contexts – Ethiopia, Zambia, Senegal, Bangladesh, Nepal and India (Odisha) – that have had some success in accelerating improvements in nutrition. Gerda Verburg, Scaling Up Nutrition (SUN) Movement Coordinator. Edited by Stuart Gillespie, Mara van den bold, Purnima Menon and Nicholas Nisbett, this special edition comprises of 10 papers which are extremely rich sources of information, highlighting local perceptions of past change and of current and future challenges. In addition, the papers serve as a source of further readings into detail about the experiences of policymakers, nutrition leaders, program managers and implementers in making decisions on what to do in real time, such as coordinating and implementing multisectoral nutrition plans in dynamic country contexts. Georgina Fekete, Director – Saving Lives, Children’s Investment Fund Foundation (CIFF), UK. Visit Transform Nutrition, a consortium led by the International Food Policy Research Institute (IFPRI). Read a blog about the special edition Journal by Stuart Gillespie, Senior Research Fellow with the Poverty, Health and Nutrition Division of the International Food Policy Research Institute (IFPRI) and CEO of Transform Nutrition. 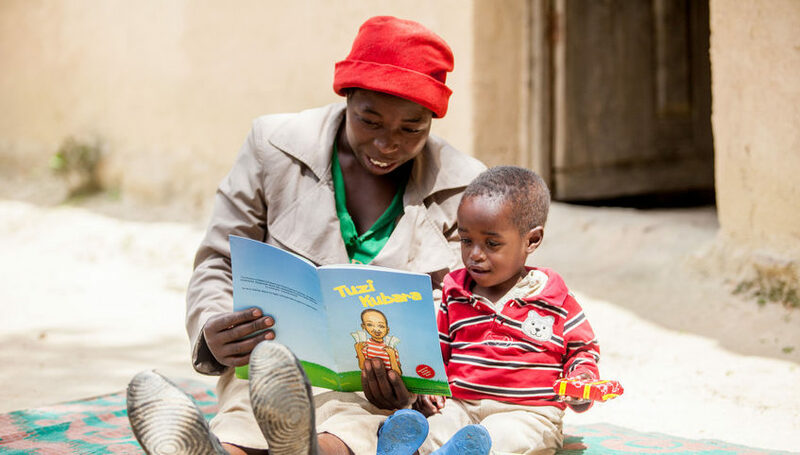 Read a blog by Jessica Meeker, Nutrition Convenor at the Institute for Development Studies. Jessica is a Public Health Nutritionist (LSHTM) on her views about the Stories of Change Initiative. Read a discussion paper about the Stories of Change Initiative.